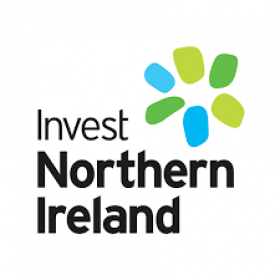 Are you eligible for the Green Business Fund? 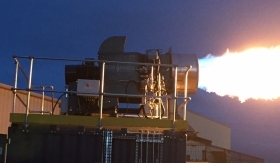 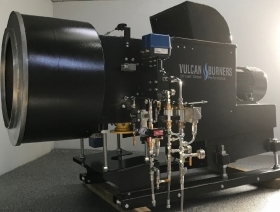 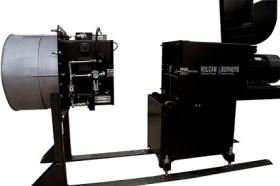 First Vulcan installation in Canada a firing success!! 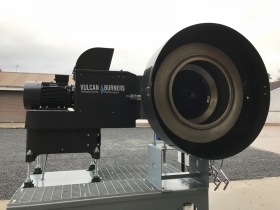 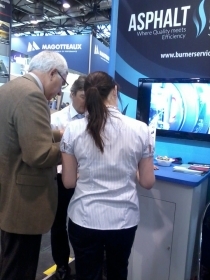 Repeat Orders Proves The Vulcan Success! 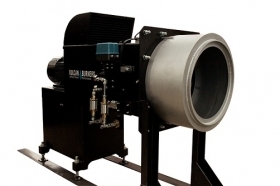 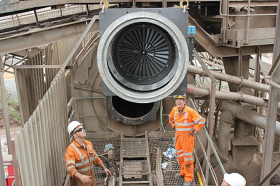 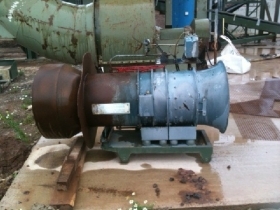 Flagship Super-Quarry upgrade their burner system! 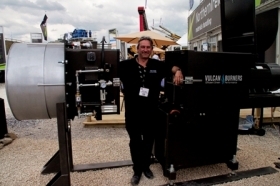 Hillhead 2012- Vulcan Burners turn up the heat!